In this beautiful American family album of stories from the Greatest Generation, the history of life as it was lived during the Depression and World War II comes alive and is preserved in people's own words. 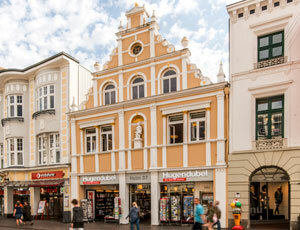 Photographs and time lines also commemorate important dates and events. An Army Air Corps veteran who enlisted in 1941 at age seventeen writes to describe the Bataan Death March. A black nurse tells of her encounter with wartime segregation. Other members of the Greatest Generation describe their war—in such historic episodes as Guadalcanal, the D-Day invasion, the Battle of the Bulge, and Midway—as well as their lives on the home front. Starting with the Depression and Pearl Harbor, moving on through the war years in Europe, in the Pacific, and at home, this unique book preserves a people's rich historical heritage and the legacy of a nation's heroism in war and its courage in peace—in the shaping of their lives and of the world we have today. 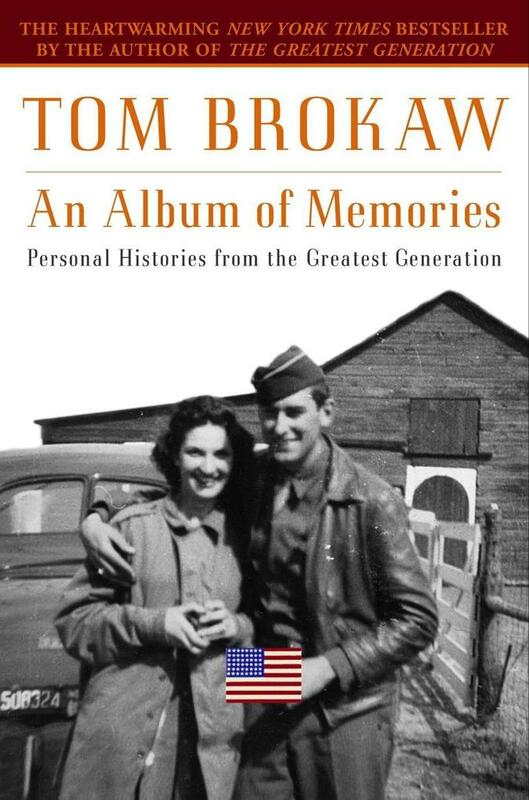 Tom Brokaw is the author of seven bestsellers: The Greatest Generation, The Greatest Generation Speaks, An Album of Memories, Boom!, The Time of Our Lives,A Long Way from Home, and A Lucky Life Interrupted. A native of South Dakota, he graduated from the University of South Dakota, and began his journalism career in Omaha and Atlanta before joining NBC News in 1966. Brokaw was the White House correspondent for NBC News during Watergate, and from 1976 to 1981 he anchored Today on NBC. He was the sole anchor and managing editor of NBC Nightly News with Tom Brokaw from 1983 to 2005. He continues to report for NBC News, producing long-form documentaries and providing expertise during breaking news events. Brokaw has won every major award in broadcast journalism, including two DuPonts, three Peabody Awards, and several Emmys, including one for lifetime achievement. In 2014, he was awarded the Presidential Medal of Freedom. He lives in New York and Montana.